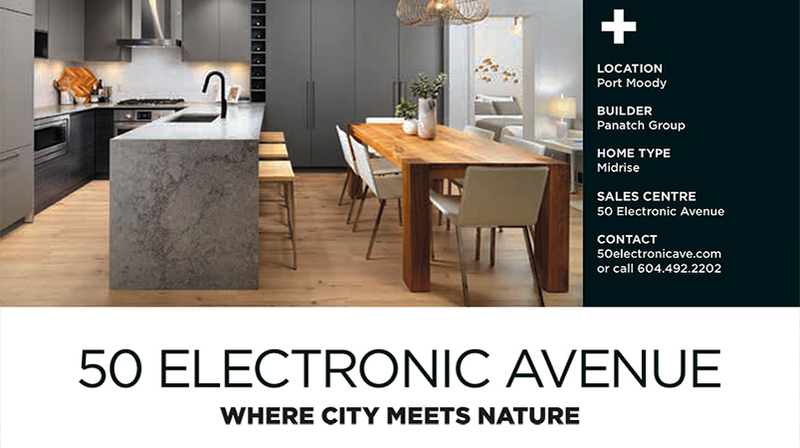 50 Electronic Avenue featured in Next Home & Condo Guide. 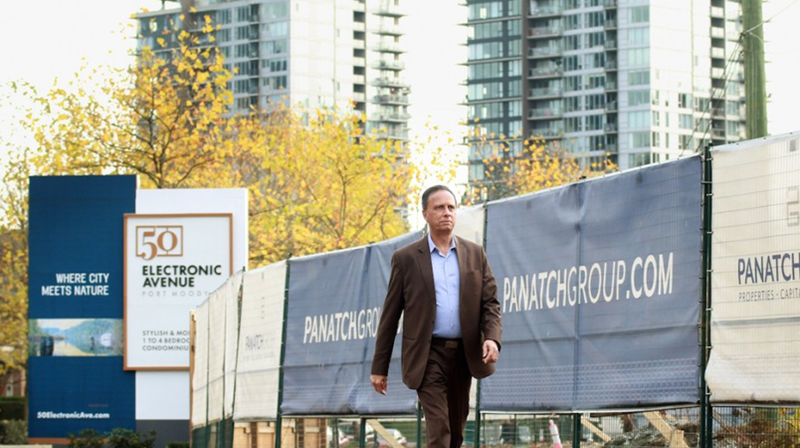 The property has been in Kush Panatch’s family for more than two decades. 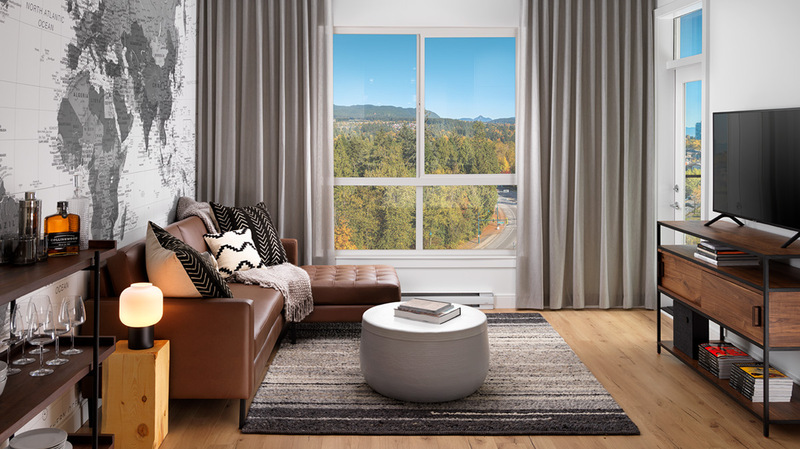 Prior to that, it was the location of the family-run Chisholm Industries, manufacturers of what at the time were state-of-the-art televisions. 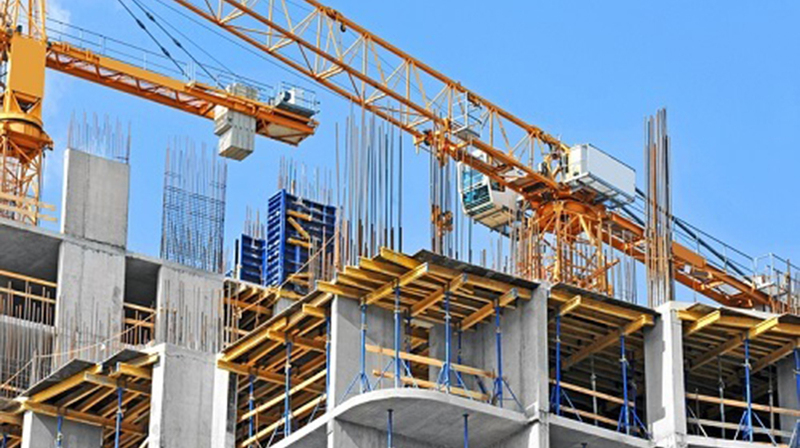 Now the 3.5-acre property is poised to become a masterplanned community that’s already the talk of the town. 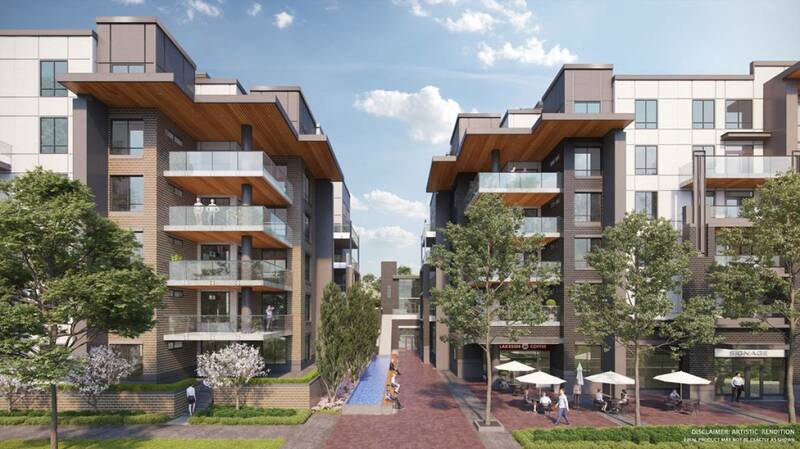 In Port Moody, a Vancouver suburb of roughly 35,000, industry has been scarce. 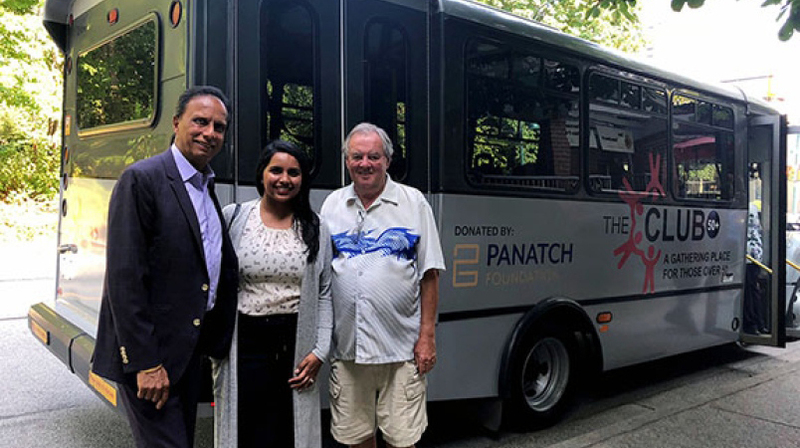 Most residents work in either Vancouver or Burnaby, but Panatch Group is trying to change that by working with the municipal government.